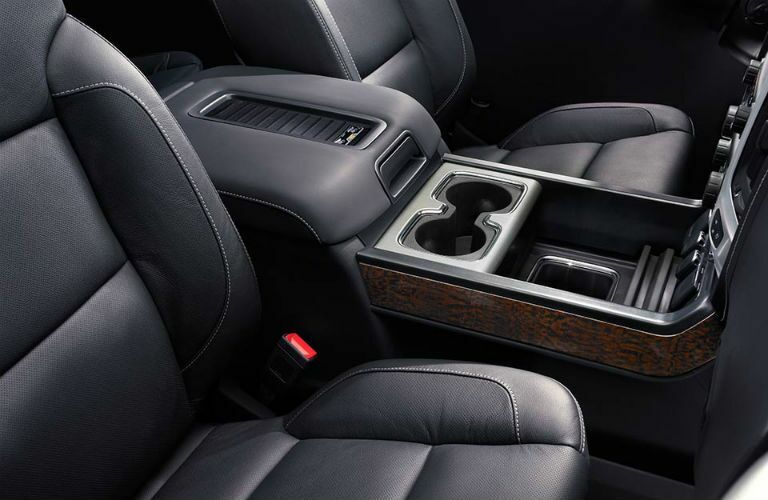 The General Motors automotive brand is well-regarded as being the home to plenty of vehicle types that are at or near the top of their respective classes. Looking even deeper, there’s no other pickup trucks on the road today that have as pleasing a blend of luxury and pure, raw strength than the GMC family, and its Sierra line in particular. Across its Sierra 1500, 2500 and 3500 lines, this truck group is one of the most powerful (and comfortable) pickups on the American market, and we have plenty of them right here at Trucks Only Mesa, from the 2007 model year on up to the present day! 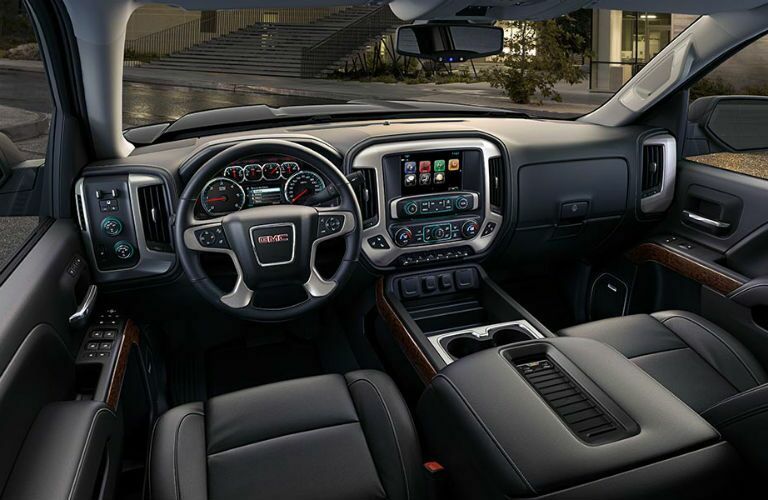 With V8 power, four-wheel drive capabilities, high-strength automatic transmissions and towing capacities that routinely tip the scales at above 10,000 pounds, there’s nothing that a GMC Sierra model can’t provide, whether your main goal is to stay moving on the road or the job. 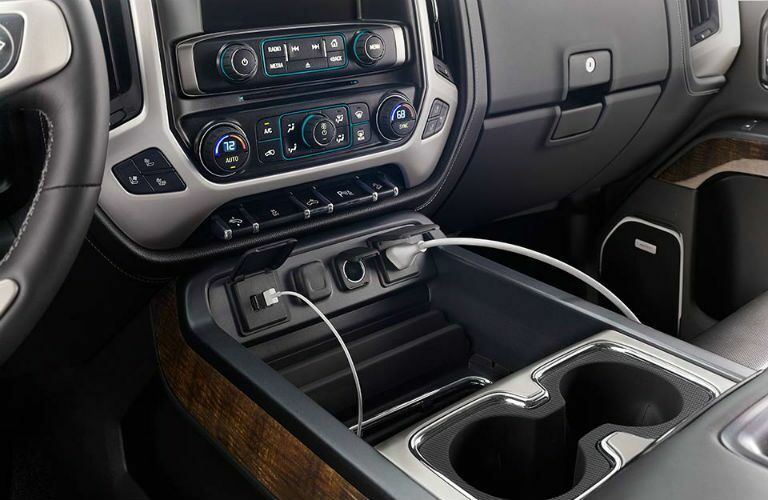 Come inside with our Trucks Only Mesa team to see how you can get behind the wheel! There has never been a better time than now to check out our used and pre-owned GMC Sierra inventories. That’s because many of our models are priced at under $30,000, and we offer industry-leading credit approval and financing plans so that you’re sure to get the right deal for your vehicle to fit your budgetary needs. Best yet, we always have discounts and specials happening on our trucks, so you’re sure to get a great price on the Sierra model that catches your eye. 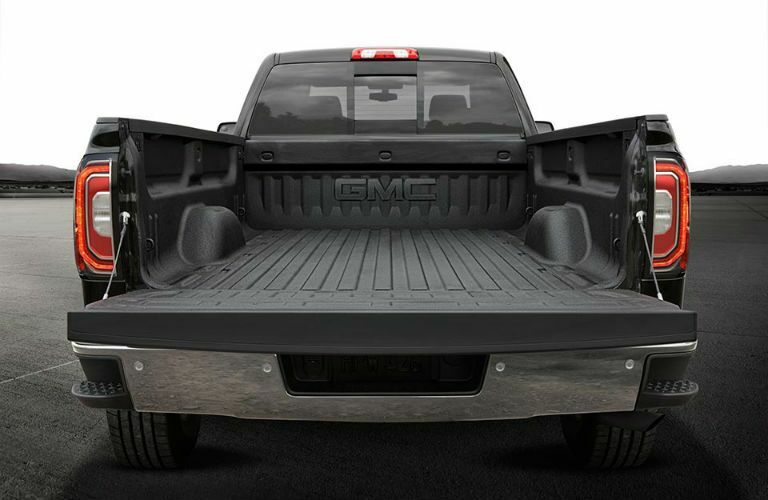 We encourage you to contact our sales team at Trucks Only Mesa today if you’re interested in seeing more of what the GMC Sierra line can do. We’re always standing by and are more than happy to help you with any questions that you might have!